Outcome of interaction/communication is better patient care!! Our expertise will communicate with providers on a routine basis to review coding & billing guidelines and maintain accurate documents. 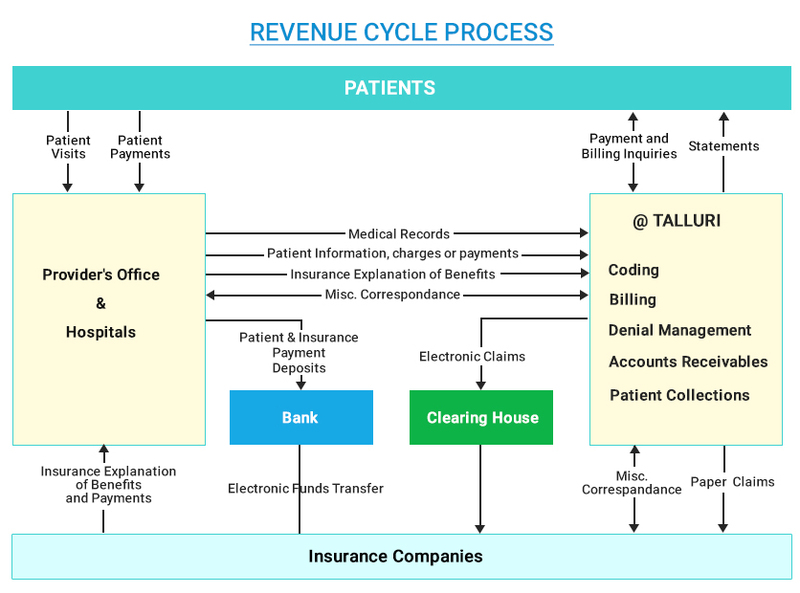 Our process have proven extremely successful in educating the providers on how to maintain the document properly with efficient and effective manner to optimize the revenue and ensure compliance.